Australia’s Right to Food Coalition (also known as RTF) exists to improve the health and well-being of all Australians by working to ensure equitable access to nutritious food. We are a Coalition of organisations, practitioners, researchers and community workers united in our cause. 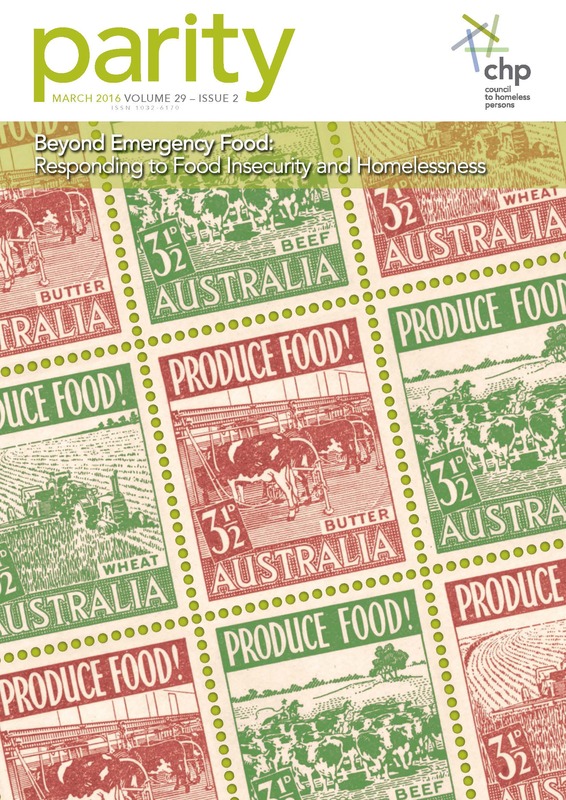 An inaugural conference held in October 2014 attracted over 200 participants from across Australia concerned about entrenched food insecurity and reports of sharply rising demand for emergency food relief. More information and presentations from the RTF conference are available here. There was broad support for development of a national RTF Coalition, with state/local branches, to collaborate on advocacy for an active commitment to the right to affordable healthy food for all Australians. The RTF welcomes new members, individuals or organisations, who support our goals. Want to know more about us? Click here for the Terms of Reference. Want to make a difference? 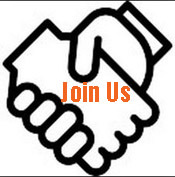 Join here to be part of the Coalition. The Right to Food Coalition officially launched the week of 17 April 2016, coinciding with a series of food security related events and social media activities. Since its inception, members of the Right to Food Coalition have organised events and meetings, have participated to conferences, presented papers and talked publicly about food insecurity and its social costs. Want to be kept in the loop? Join the Coalition and get involved!! 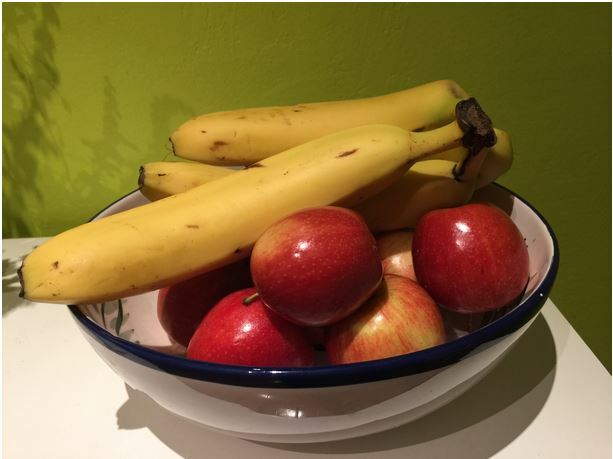 The Human Right to Food position statement outlines the challenges presented by food insecurity in Australia and presents numerous opportunities which would allow our Government to respect, protect and fulfill the right to adequate food in Australia. This position statement summarises the challenges many households and communities face regarding physical access to nutritious food. It also outlines effective policy and programs that can be developed and/or further supported to help everyone in Australia to eat well, no matter where they live.